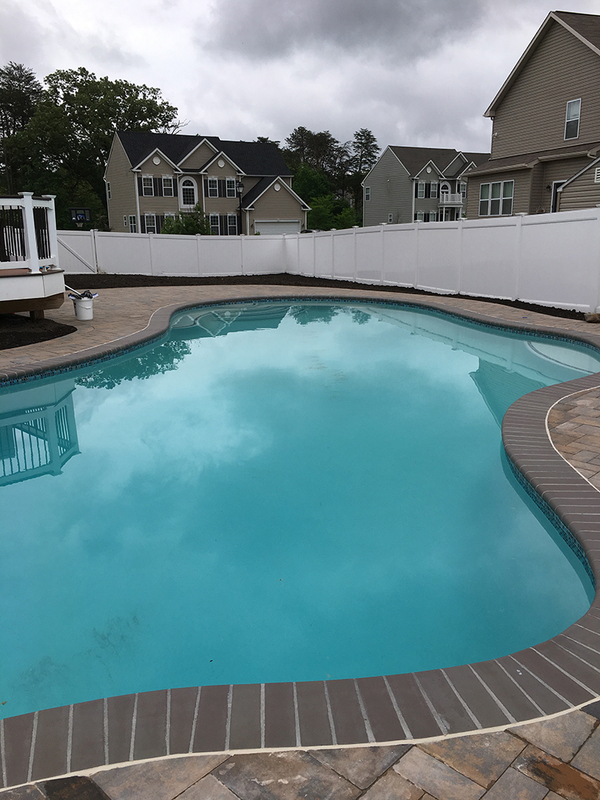 If you purchased a home that already had a pool or if you added this feature to your outdoor space, ensuring that your pool continues to be a safe and healthy environment is not only important but necessary. To fully enjoy the benefits of owning a swimming pool, certain responsibilities come along with it. Your swimming pool requires maintenance so that you, your family, and your friends can continue to enjoy it safely. If you purchased a home that already had a pool or if you added this feature to your outdoor space, ensuring that your pool continues to be a safe and healthy environment is not only important but necessary. Remember these rules for swimming pool maintenance so you can jump back into the fun. Secure a cover over your pool to keep it protected from the elements and for the safety of young children and pets. 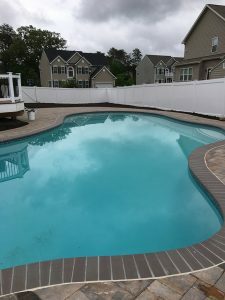 When you close your pool for the season or even for a shorter period of time like a vacation or business trip, ensure that is it secure and completely intact. During fall, remove leaves from the top of your cover as the weight of wet leaves can weigh it down and compromise its structure. An added benefit of covering your pool is extending your swim season as it helps trap the warmth from your heating pump and keeping it in the water. Be sure that your pool is cleaned regularly. Keeping up with this type of maintenance could save you from having to do an extensive clean at the end of the season as you’ve kept up with it throughout your swimming season. Consistently check the tiles, flooring, and your pool deck for any damage that you may need to address before they become bigger and more expensive issues. Remember to remove leaves, dirt, and other debris from the water as any buildup of this kind can lead to the formation of algae, which can be a nuisance to get rid of. Throughout your swimming season, be sure to keep an eye on the color and quality of your water. Continually run your pool pump to ensure that it is operating properly, even after the swimming season ends. Check your filtration system and do chemical tests on your water to ensure that everything is at optimal levels and safe for swimming. This entry was posted on Friday, October 20th, 2017 at 10:12 am. Both comments and pings are currently closed.